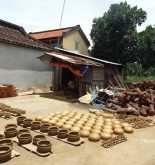 Tra Que is a small village (2km from Hoi An centre) that opens for tourist to discover rural life with cycling, cooking classes and being a farmer on one of the greenest, and most organic farm around. 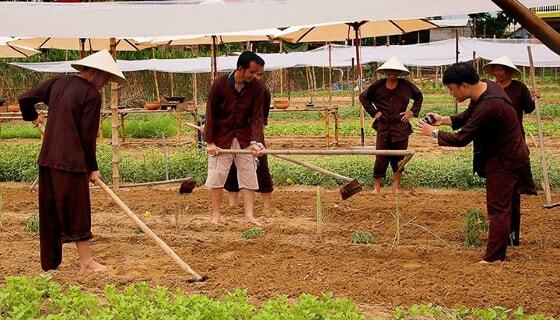 The land was established for gardening and farming 3 centuries ago, and now it is the main vegetables supplier for fine restaurants and hotels in Hoi An. The excellent quality of Tra Que’s crops is the result of the nutritious soil, as a gift from Mother Nature in Tra Que village. There are more than 20 kinds of vegetables that grow on Tra Que’s land. And some of them can actually cure several illnesses and boost health. The most common thing travellers would do when go to Tra Que Vegetable Village is to book a full tour of the place that comprise of bike cycling, listen to a brief introduction to the history of Tra Que village, joining the farmers in almost every steps of gardening and growing a vegetable. After that, you will be treated with foot massage that involved with herbal remedy to relieve your fatique and aches after a hard-working day on the farm. Then, you will be learned how to prepare a traditional, local cuisine for lunch. If you love being a farmer after the tour, you can always “homestay” with the local and help them with the crops, the locals are not only welcome you, they need you! 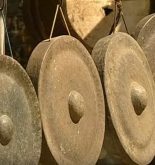 Apart from the skills that you would learn from the village tour or cooking class, you might experience the hardness, difficulties that what most Vietnamese farmers do and despite all of that they still happy with their jobs. 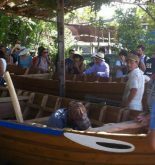 To sum up, to visit Tra Que is a great way to learn about the local rural life of the Vietnamese’s central farmers.